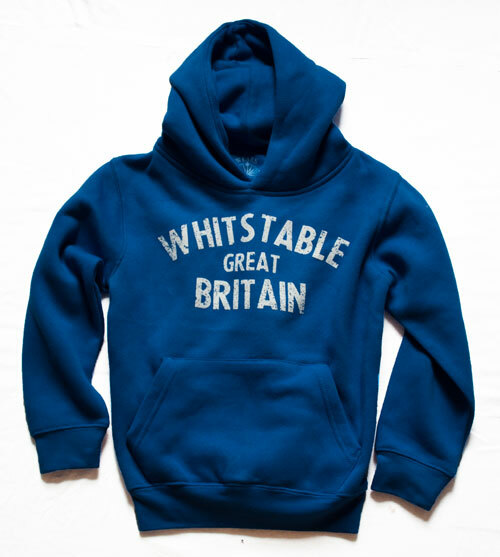 Premium Fabric, soft feel Kids WHITSTABLE GREAT BRITAIN Hoodie. 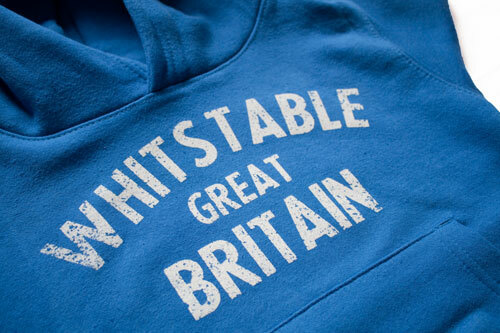 Royal Blue coloured hoodie 65% Cotton 35% Polyester. Front pouch with hidden pocket and earphone cable hole. 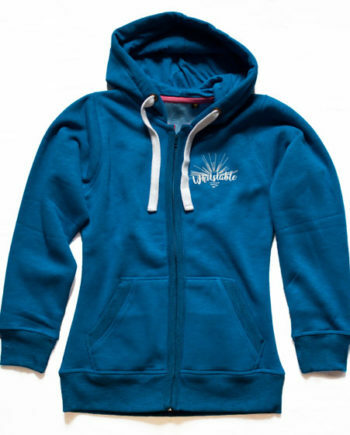 Double fabric hood and fluffy fleece inner lining made from a poly cotton mix, this wonderful heavy weight soft feeling fabric, represents loveable hoodie. 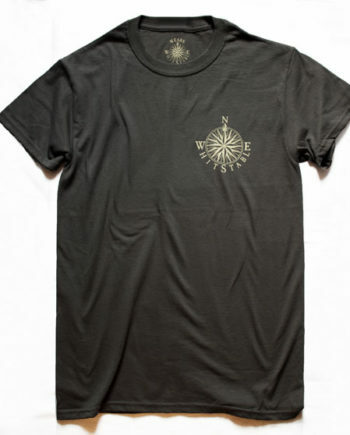 This hoodie carries the same design from our original hoods. 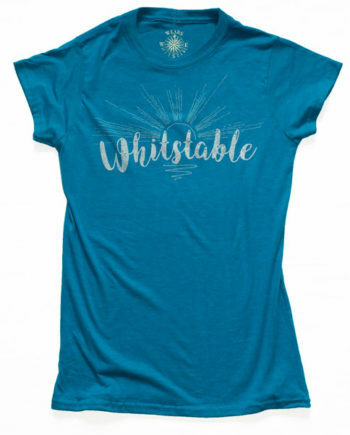 The vintage influenced, WHITSTABLE GREAT BRITAIN distressed print in white on this garment was a real favourite on our first hoodie in 2013 and joins our new range for kids in 2016. 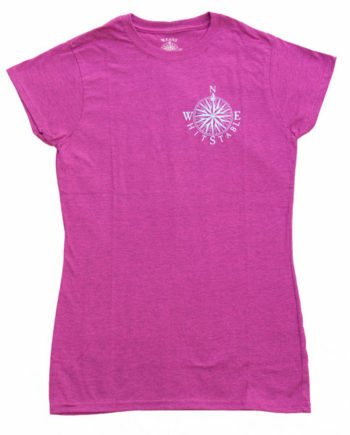 Current available in four aged sizes.